Meant for the Milk Crate at The Cobra & Party with a Purpose! This Wednesday, July 4, Friends of the Fringe at Cold Lunch Recordings will be presenting Party with a Purpose, featuring Okey Dokey, Penicillin Baby, Harpooner Chamber Ensemble, The Beech Benders, Twiggs, and O Summer. The event will be taking place at Pavilion East, with the marketplace opening at noon and music at 3pm. Tickets are $10 and more information can be found here. 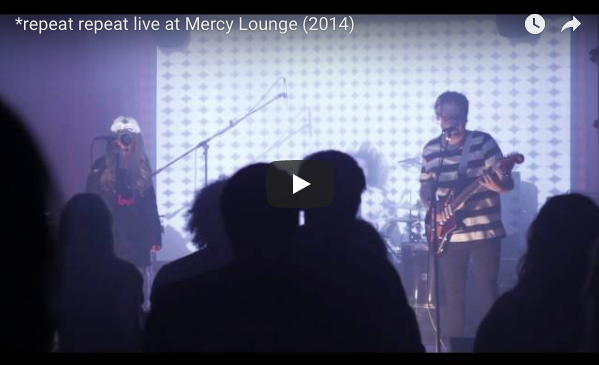 Click here to listen to the Fringe Radio Show with host E.T., breaking down the event and previewing music from bands who will be performing. 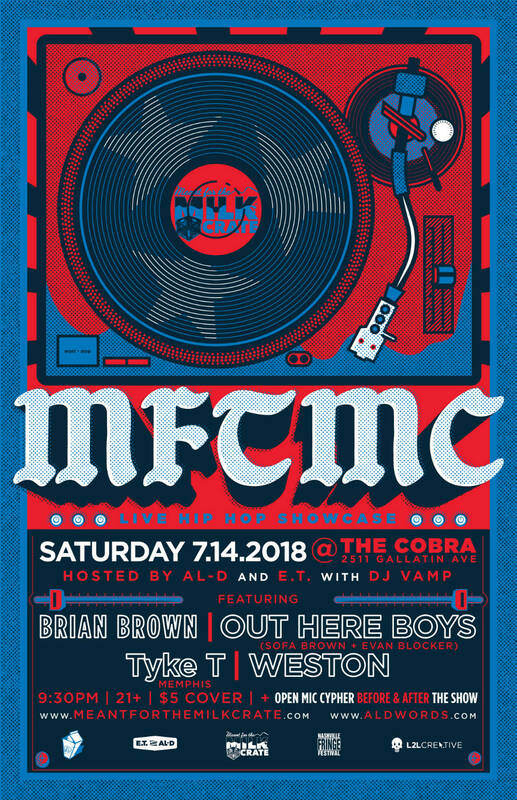 Then Saturday, July 14, Meant for the Milk Crate will be returning for another night of beats and hip hop at The Cobra. Hosted by AL-D & E.T. with DJ Vamp, the event will feature music by Brian Brown, Out Here Boys (Sofa Brown and Evan Blocker), Tyke T, and Weston, with an open mic cypher before and after the show. The show is at 9:30pm, with a $5 cover. 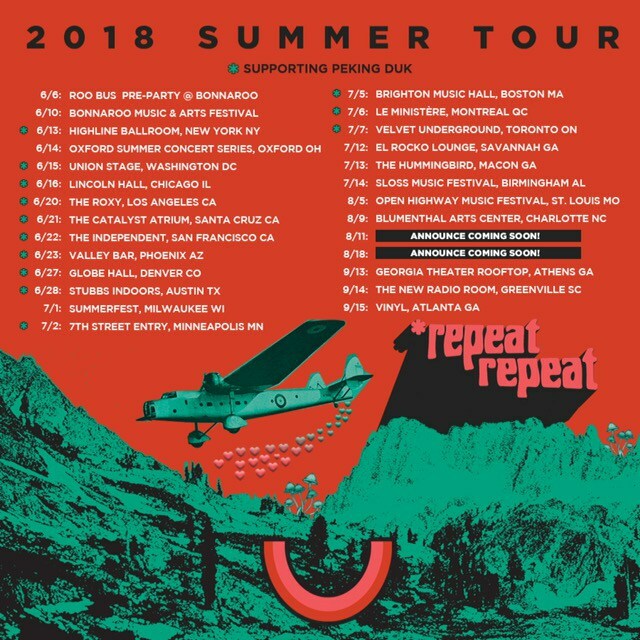 Friends of the Fringe *repeat repeat continue their nationwide summer tour this month. 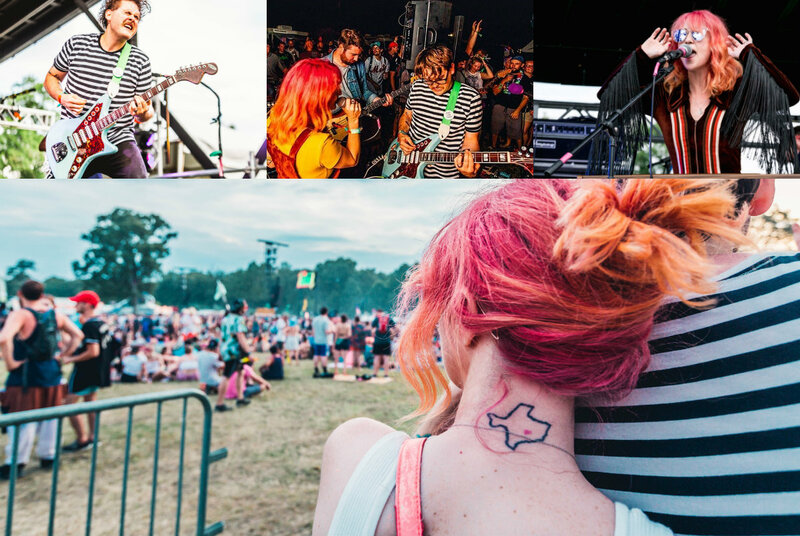 Take a look at dates below, or read about the band here, where Rolling Stone called their Bonnaroo set one of the 31 best things at this year's festival!